'HASYA' IS A FOOTBALL-SHAPED FRUIT NATIVE TO MEXICO, WHERE IT IS THE NUMBER ONE COMMERCIAL CULTIVAR GROWN. 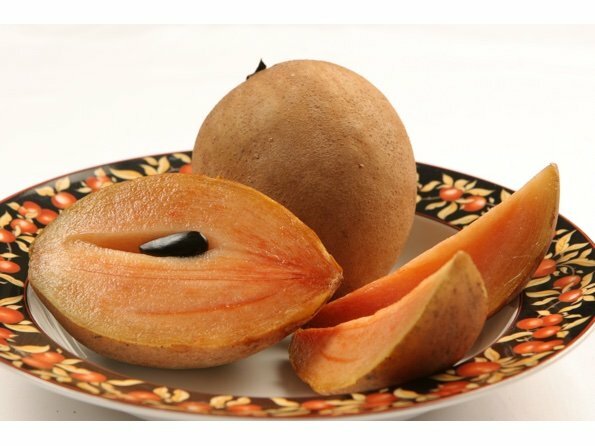 THE FRUIT IS OF EXCELLENT EATING QUALITY AND IT HAS A REDDISH HUE THROUGHOUT THE PULP. THE TREE IS A LARGE UPRIGHT GROWER, AND IT IS A PROLIFIC PRODUCER OF LARGE FRUIT THAT TYPICALLY WEIGH THIRTEEN OUNCES. THE FRUIT RIPENS FROM NOVEMBER TO JUNE.